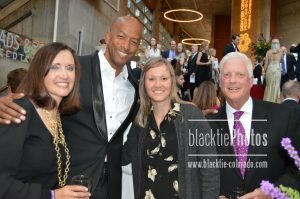 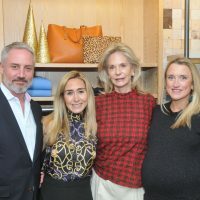 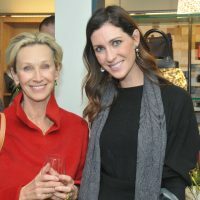 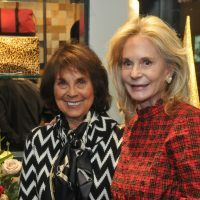 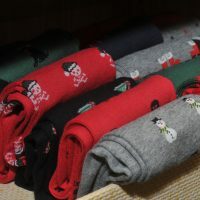 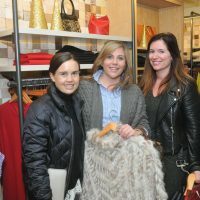 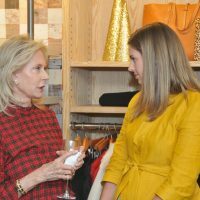 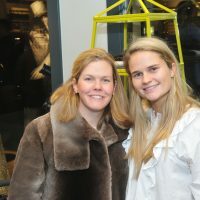 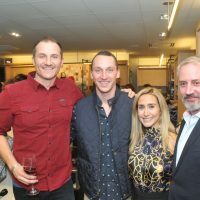 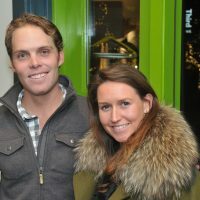 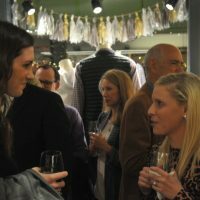 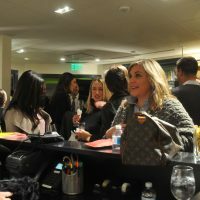 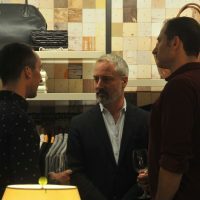 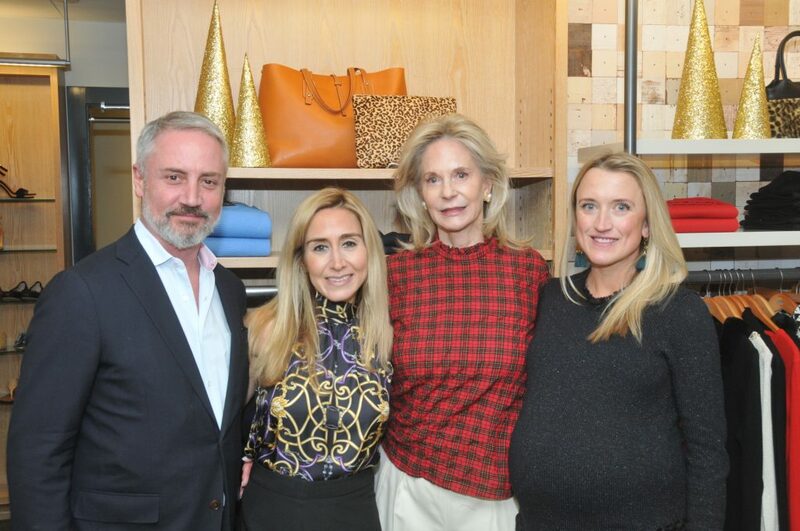 As part of its annual holiday event fundraiser, this year J. McLaughlin‘s retailer raised funds for the Denver Art Museum’s CultureHaus with some 60 guests at the store on Wednesday, November 29. 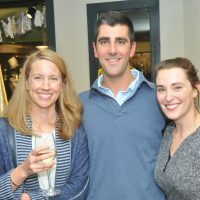 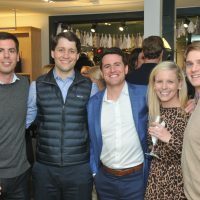 The annual event called—“Sip, Shop and Celebrate the Holidays” raises funds for local non-profit organizations in service to communities nationwide, according Jack Lynch, J. McLaughlin Director of Business Development, who flew in from New York to support the Denver store. 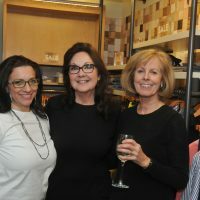 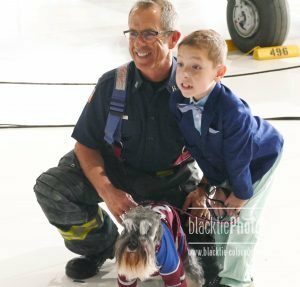 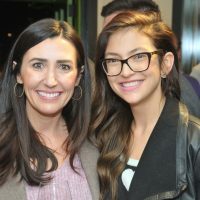 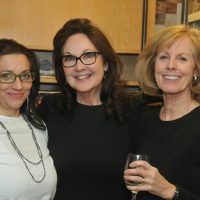 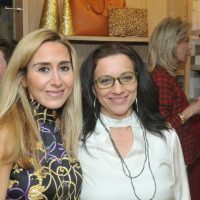 This year’s fundraising hosts included Mia Olney, Serena Robinson, and Cille Williams, who —with store manager Rosy Taubr–oversaw the annual event at the Cherry Creek Store, 2701 E 3rd Ave in Cherry Creek. 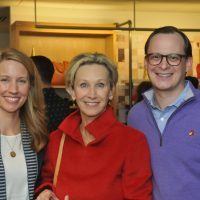 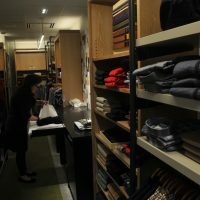 The store donated 15% of sales to support CultureHaus, the Denver Art Museum’s young philanthropist group, which inspires and cultivates the next generation of arts patrons. 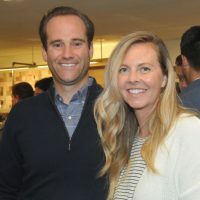 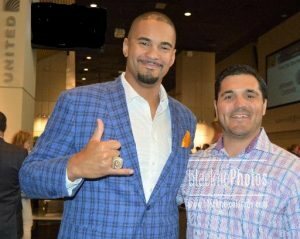 CultureHaus creates educational and social programs targeted toward young philanthropist demographic and helps foster growth of DAM activities and programming by raising money for the Legacy Fund. 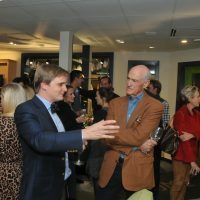 In addition, the group offers members monthly “talk-of-the-town” events including the annual Signature Event, DAM-hosted private events and tours, and non-art-specific events at Denver hotspots. 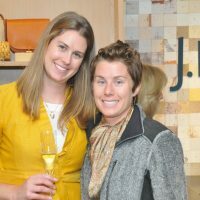 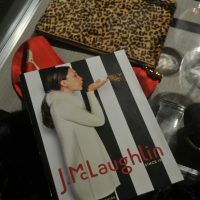 Every year J. McLaughlin’s donates a percentage of sales to a favorite non-profit group.